Big decisions were made in this stage. 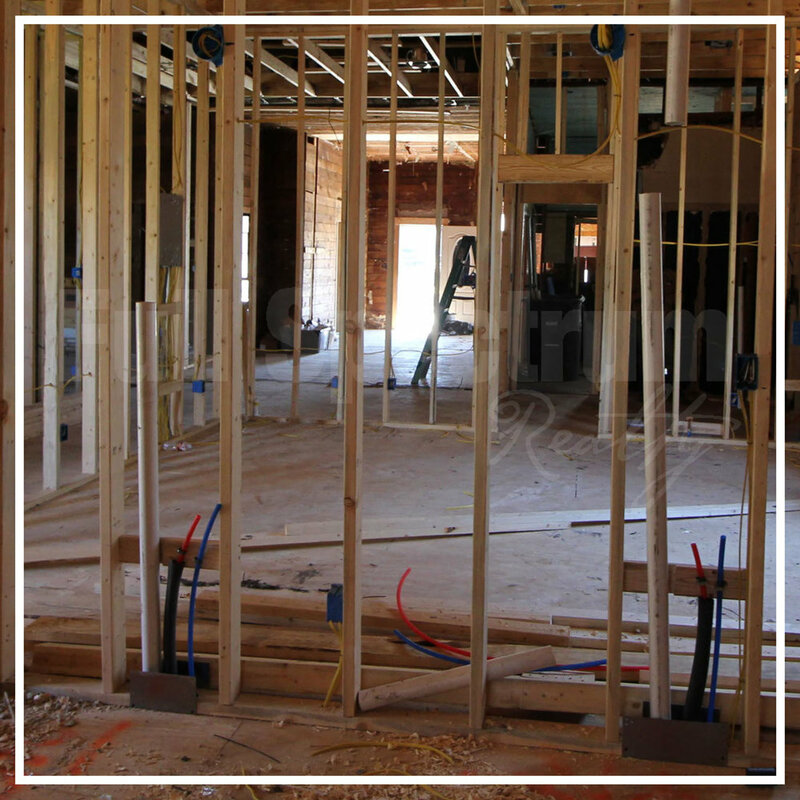 The layout of the kitchen and each bathroom needed to be finalized so that plumbing and electrical could be put in place. The location of the can lights, vanity lighting, ceiling fixtures and exterior lighting was also decided. 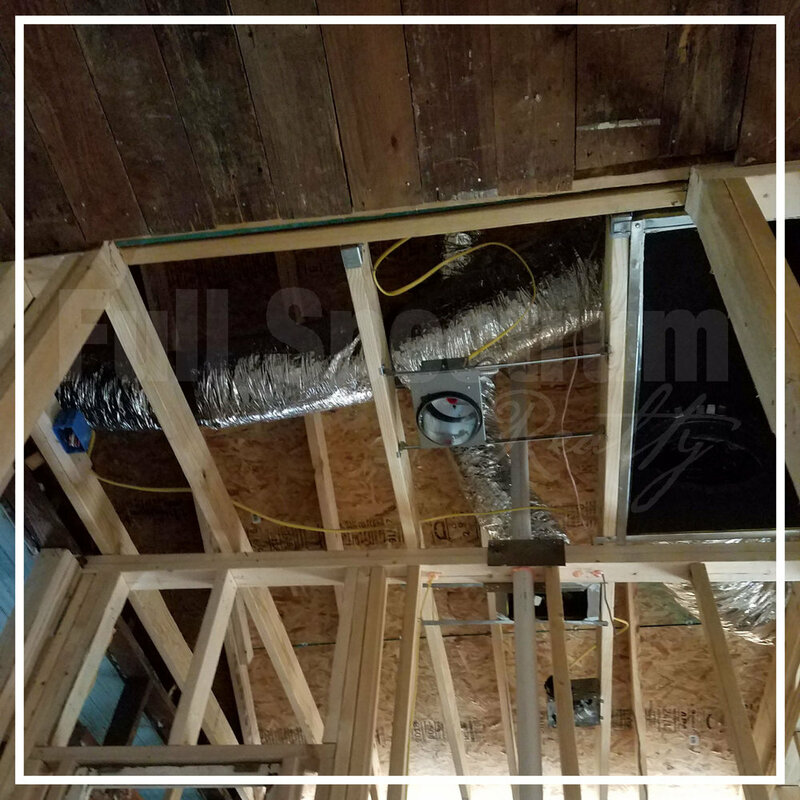 HVAC installation began.